Performance management reporting provides information on the efficiency and effectiveness of the City of Tacoma’s operations. The City hopes that by making this information accessible, citizens will be better informed about the effectiveness of some City programs, how tax revenues are being spent, and progress toward the City's goals. The City of Tacoma Initiative Tracker is designed to give a quick overview of progress made on budget enhancements awarded during the budget development process. Budget enhancements range from topics related to economic development to City finances. 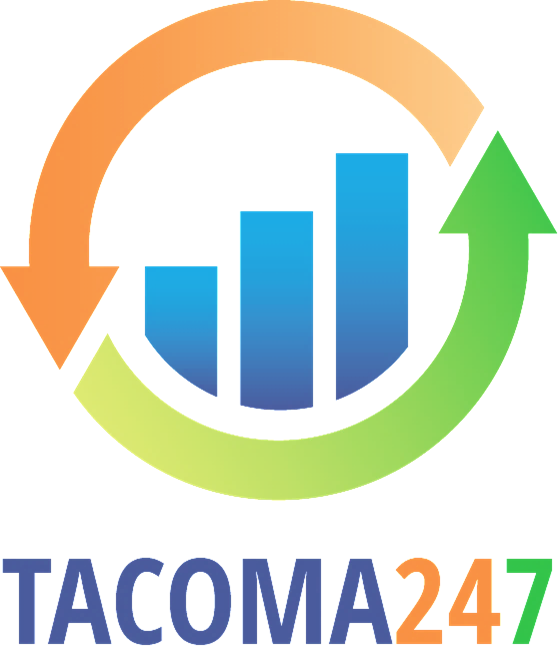 The City of Tacoma is enhancing its performance management system by moving to a set of online dashboards for reporting at Results253. A number of department goals, including Fire, Police, Community & Economic Development, Neighborhood & Community Services, Public Works, and Permitting, have been moved to the dashboard. Those goals can be viewed at data.cityoftacoma.org. The rest of the City’s performance goals can be reviewed in the following report until all goals are migrated to the new site by March 2018. Tacoma 24/7 is a quarterly report on 24 performance measures in seven key service areas. The service areas and measures were selected due to their connection to the City Council’s strategic priorities, relevancy to citizens, policy makers, and city management, and ability to be collected quarterly. The following is the quarterly update on the performance measures listed in the 2015-2016 Budget. Performance measures provide information on the efficiency and effectiveness of the City of Tacoma’s operations. Each measure includes a measure description, historical performance information, current quarterly actuals and targets, and tracking indicators. Below are links to reports reflecting departments' progress on their performance measures over the course of the 2015-2016 biennium. Developed new departmental goals and performance measures which link operations to the City's Strategic Plan, Tacoma 2025. Take a look at these new measures in the 2017-2018 Proposed Budget document. We will begin reporting on these new goals in 2017. Provided quarterly reports and led conversations between departments, City Manager, and City Council on key indicators. Passed an Open Data Resolution in 2016 with the full support of the City Council stating the City's commitment to proactively release data and establish an Open Data workgroup. Developed partnerships to advance the City's data analytic efforts, including being selected as a What Works Cities (WWC), participating as a member of the WWC Pacific Northwest Cohort and Police Recruitment Cohort, and joining the Government Performance Consortium. overview of progress made on budget enhancements awarded during the budget development process. Budget enhancements range from topics related to economic development to public safety. Here is a complete list of initiatives found in the 2017-2018 Budget Initiative Tracker. Descriptions of the initiatives are found within the report. The final 2015-2016 Budget Initiative Tracker report is now available.